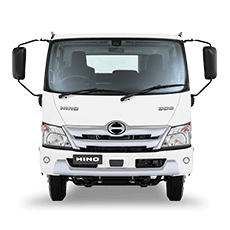 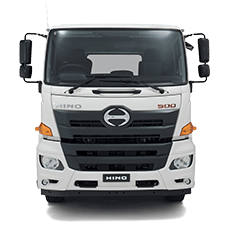 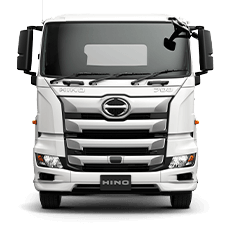 The Hino 500 Series 4x4 is available as single or crew cab variants and comes with the safety and comfort features you would expect from Hino. 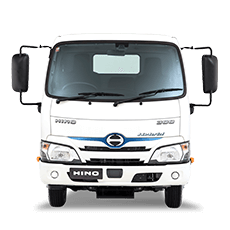 Equipped with a Driver’s SRS Airbag, Anti-lock Brake System, industry leading ISRI 6860/870 series drivers seat with integrated seat belt and increased ground clearance with improved approach and departure angles. 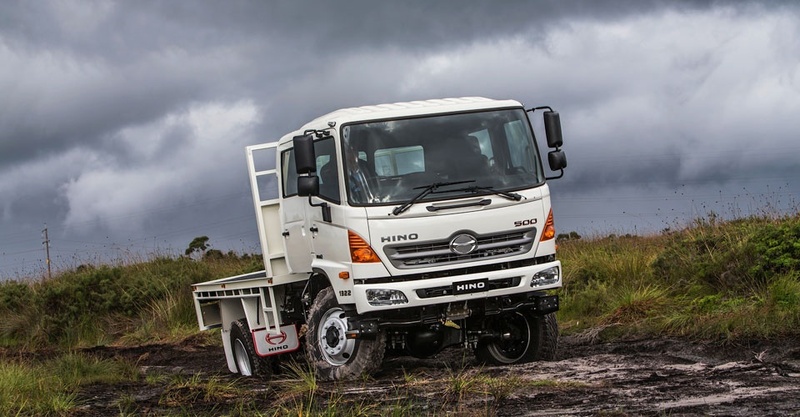 The Hino 500 Series has also been enhanced with the addition of two new Allison automatic transmission equipped single cab variants that will satisfy the requirements of customers who require a true Automatic solution for vehicles operating in fire and emergency services, local councils, utilities, elevated work platforms and mining applications. 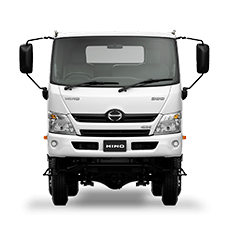 # Refer to specification sheet for specific wheelbase.